If there’s an experience you can’t miss when visiting Lisbon is going to a Fado Restaurant, where one can really feel how traditional and mystic Fado is. Although updated and offering all modern comfort, these restaurants still embrace the ambiance of the old taverns and brothels where Fado could be heard in the beginning, surrounded by violence and prostitutes in poor neighborhoods. The following selection was made by our Head Concierge, and these are, in his opinion, the best Fado Restaurants in Lisbon. 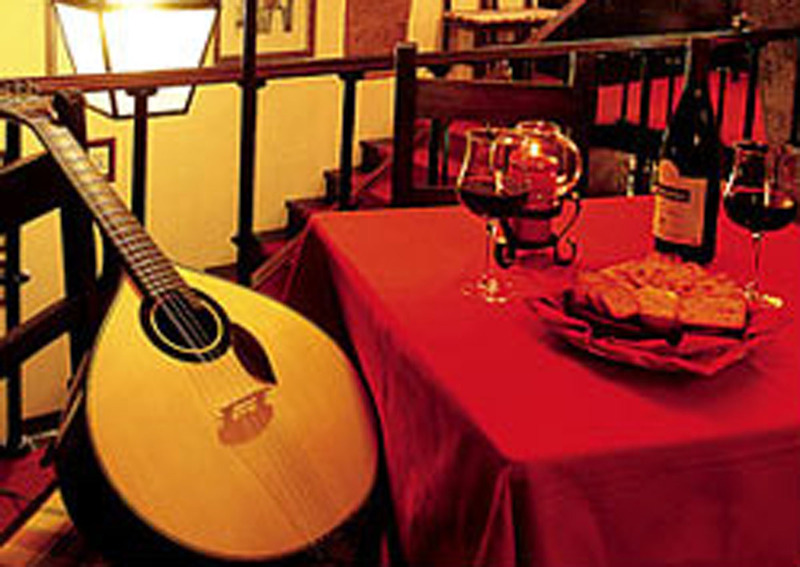 Located in the heart of Alfama and near Sé Catedral, this is the perfect place to enjoy excellent Portuguese traditional cooking, the sound of Portuguese Guitar and to hear the greatest Portuguese Fado voices. More than a half-century of existence always side by side with the big names of Fado, along with the dedicated respect for the rich variety of Portuguese gastronomy. Opened in 1955, got the name of "Severa" from a gypsy singer who was one of the greatest Fado singers ever. Following the Fado's tradition, the Restaurant "Timpanas" has a typical ambiance and it is located, since 1963, in Lisbon's popular riverside district of Alcântara. Arriving at "Timpanas" you will be transported to an emblematic and genuine ambiance that will take you towards the old feeling sung in Fado. It started as a charcoal selling store and a tavern and, over the decades that followed 1950, it became a place of reference for Fado and good cuisine lovers, by the hand of the Fado legend, Argentina Santos.